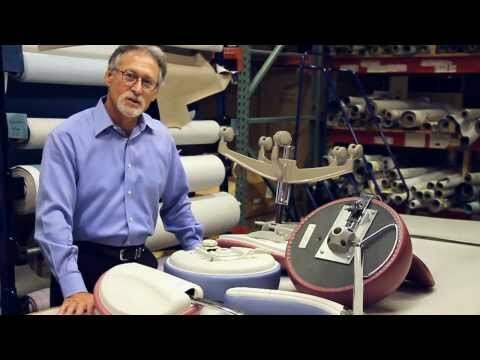 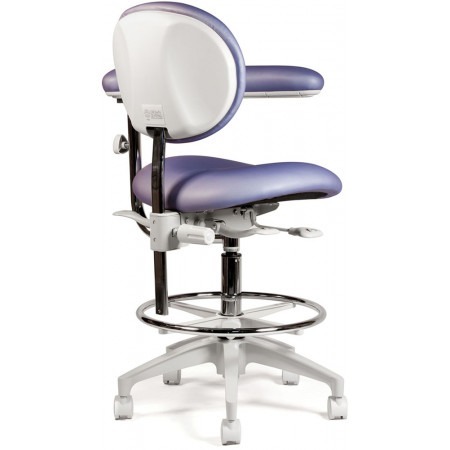 -Revolutionary seat pan mechanism allows the backrest to massage users lower back. 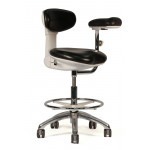 -Triple lever adjustment allows user to operate in comfort through maximum adjustability. 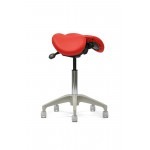 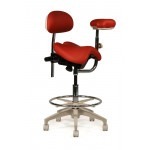 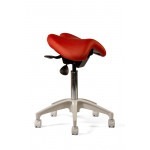 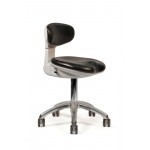 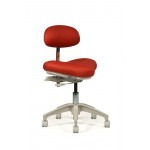 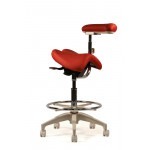 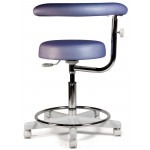 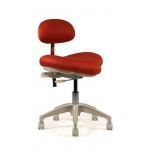 -Full tilting seat and back promote a better and healthier posture. 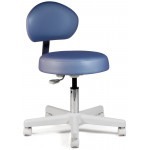 -ABS shrouds provide easy cleaning surfaces. 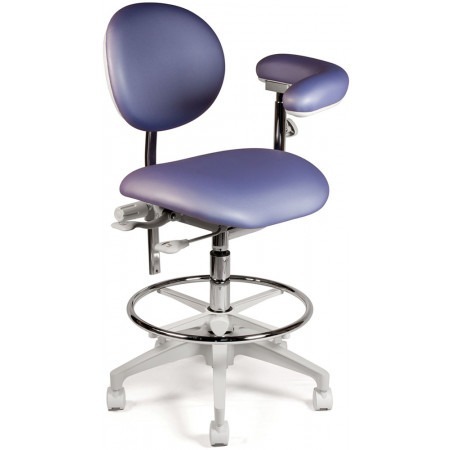 Floor Seat Height: 24" - 30.5"
Seat Measurements: Width 19" x Depth 15.5"